All About Lacocoon Dante: DANTE: YOU GOTTA BACK YOUR OWN HUNCH! DANTE: YOU GOTTA BACK YOUR OWN HUNCH! Dante's PURRusing the landscape from his PURRch in the porch chair in September of 2012. 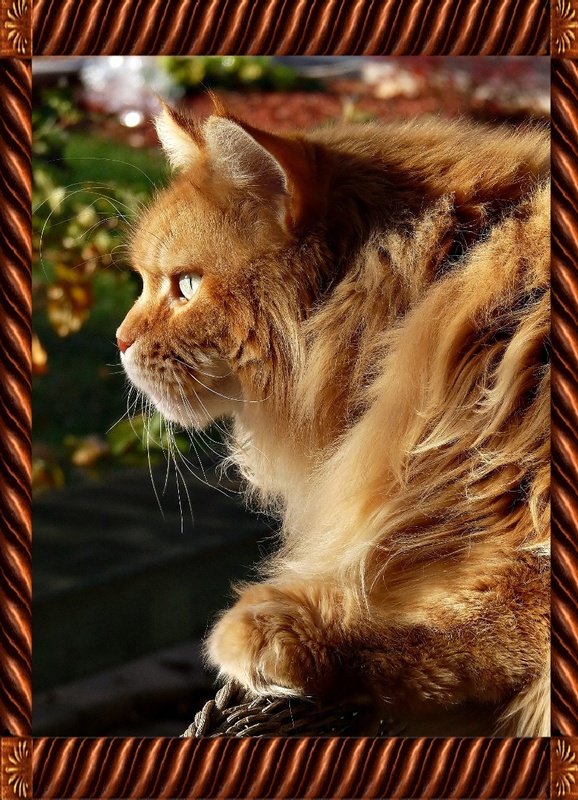 It was a beautiful sunny day which provided a lovely light display on Dante's fur. And happily, all was quiet on the neighPURRhood front so he could hear the birdies singing. "I has a hunch!" remarked Dante. "Dat's why I'm hunchin' forward." "Yoo kin just call me da Hunchbacka No-traffic Lane." Looks like that hunch paid off! 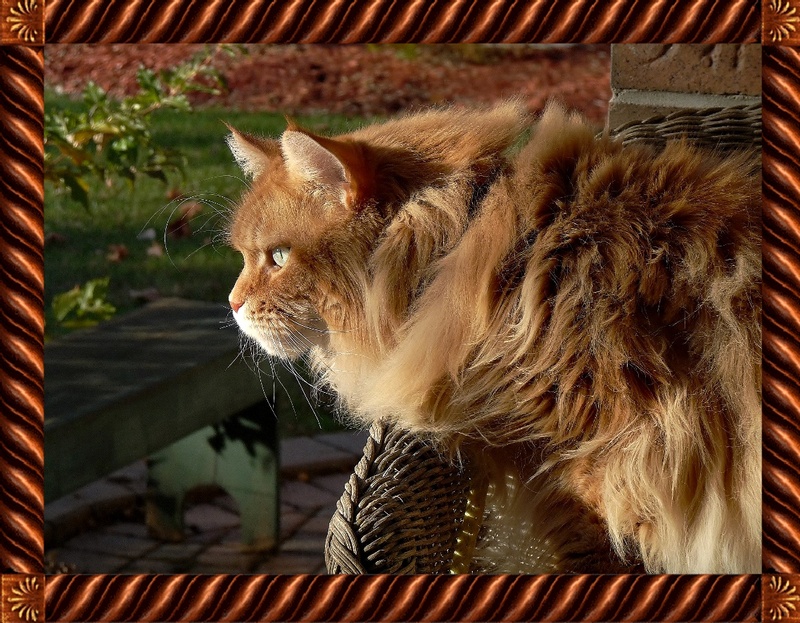 WORDLESS WEDNESDAY WITH DANTE: BUSHWHACKER! WORDLESS WEDNESDAY WITH DANTE: BELEAF IT OR NOT! 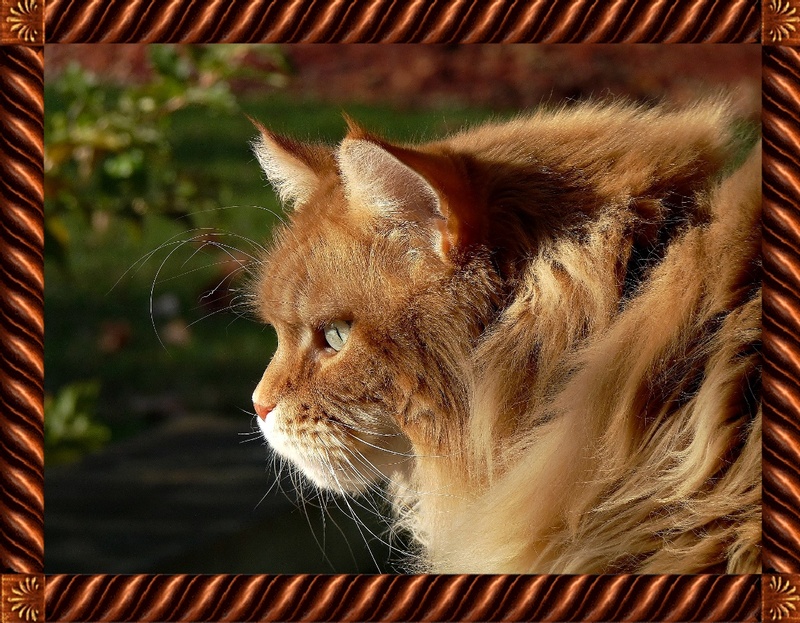 WORDLESS WEDNESDAY WITH DANTE: KUNG FU PUSSYCAT!